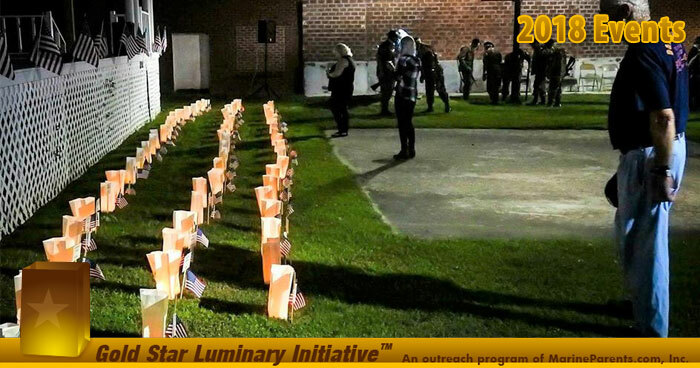 The Luminary Initiative, started by MarineParents.com, has been a major contributor towards honoring Gold Star families since 2007. The mission of the Luminary Initiative is to urge individuals, families, and organizations nationwide to light luminaries at dusk on the last Sunday in September, Gold Star Family Day, to honor our fallen heroes. On the evening of Sunday, September 30, 2018, military supporters across the country came together to show their respect for Gold Star family members and to keep the memories of those who have made the ultimate sacrifice on behalf of our nation alive. We had 535 people sign our pledge listing their events with an estimated 4,814 people participating in luminary events nationwide. In addition, hundreds of individuals helped us light up Facebook with support by changing their social media profile pictures to our Luminary Initiative image on Sunday. Since beginning the Gold Star Luminary Initiative in 2007, we have seen the initiative grow each year, and this year's participation was truly amazing! Click here to continue reading and to view photos! 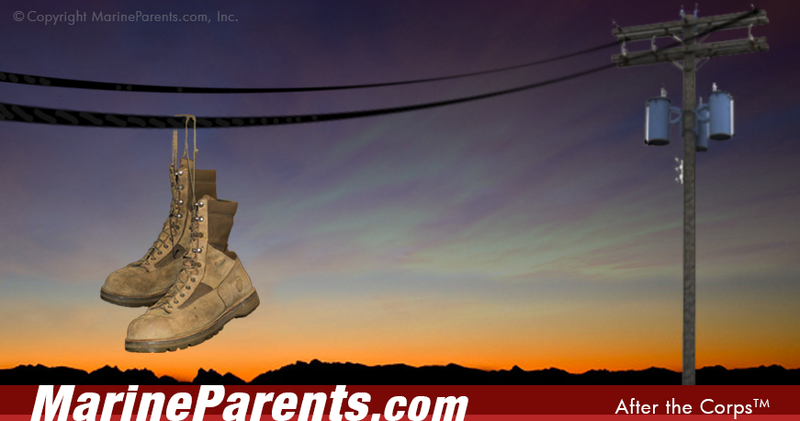 The mission of After the Corps (ATC) is to provide support, information, and services to post-9/11 Marines and their family members during transition into Individual Ready Reserve (IRR), reintegration upon discharge, and as veterans. Cherissa is running the MCM10K in Washington, D.C. on October 28. 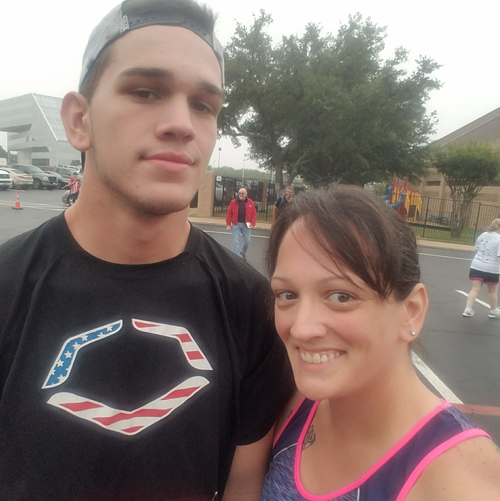 She is running in honor of her Marine son as well as his brothers and sisters in the Corps. ﻿Click here to learn more and donate. 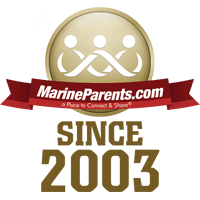 This is Todd's first year participating with Team Marine Parents. 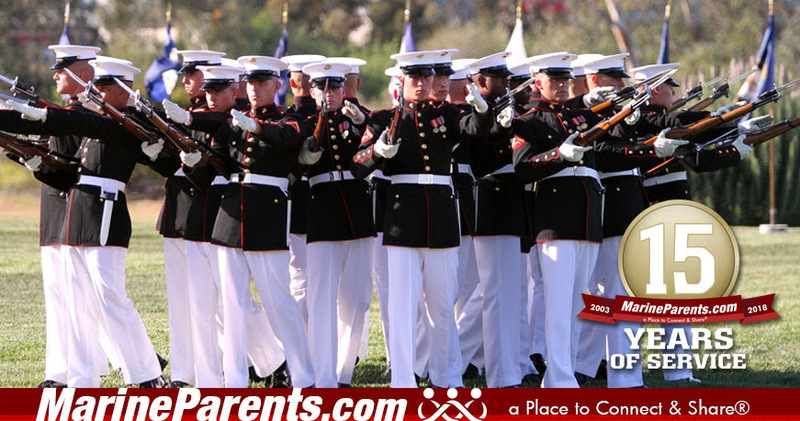 He has run events in the past with his wife and Marine stepson. 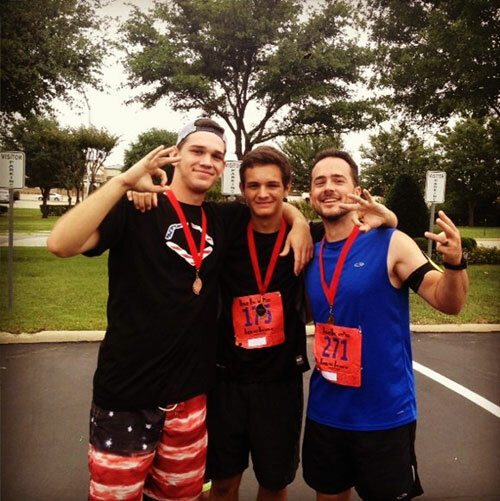 Todd is running the MCM10K in Washington, D.C. on October 28. 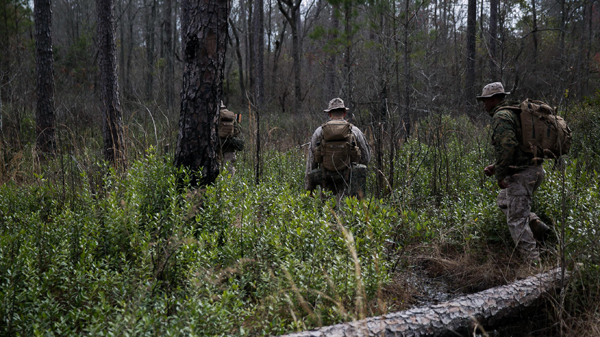 Marines are known for being hard-chargers; for never giving up; for adapting and overcoming whatever obstacles they may face. 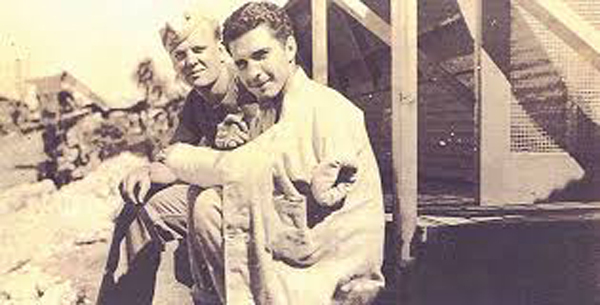 Perhaps no Marine exemplified this willingness to take on, and prevail against, overwhelming odds better than Guy Gabaldon–"The Pied Piper of Saipan." OPSEC is keeping potential adversaries from discovering critical Department of Defense information. As the name suggests, it protects U.S. operations — planned, in progress and those completed. Success depends on secrecy and surprise, so the military can accomplish the mission more quickly and with less risk. Enemies of freedom want this information, and they are not just after the military member to get it. They want you, the family member.